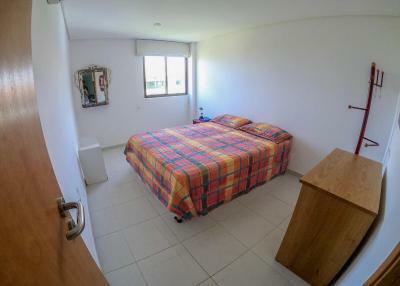 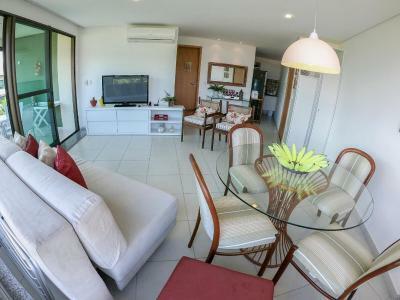 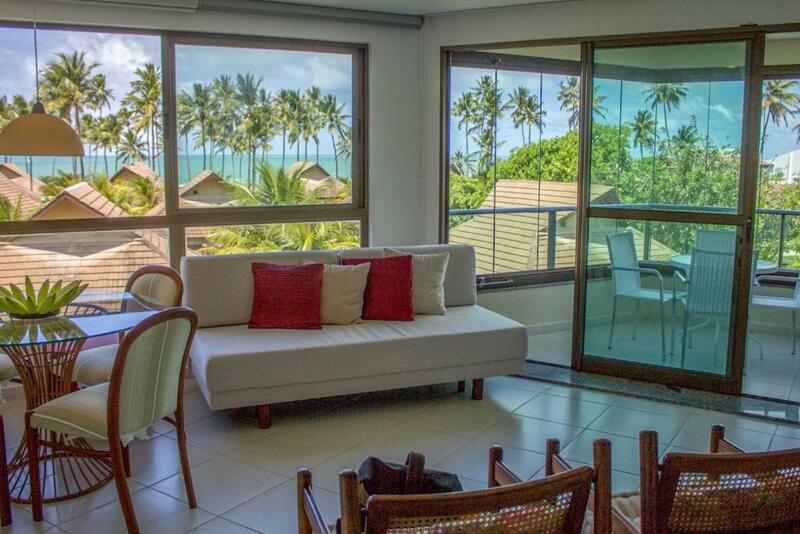 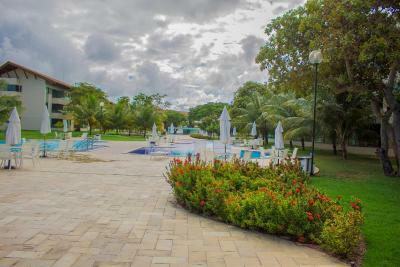 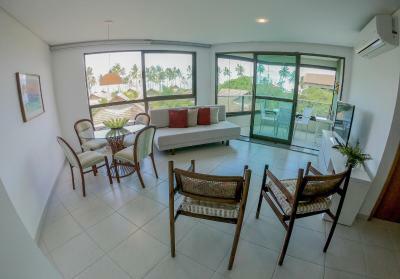 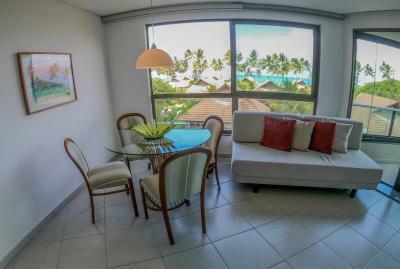 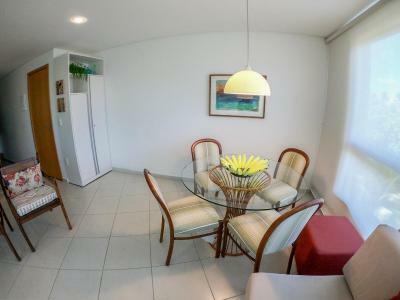 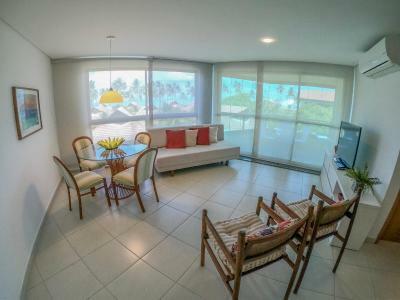 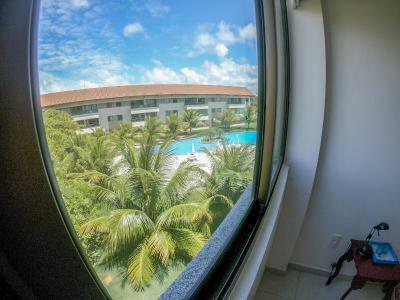 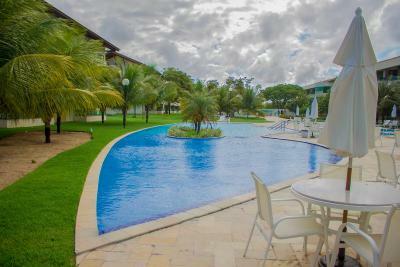 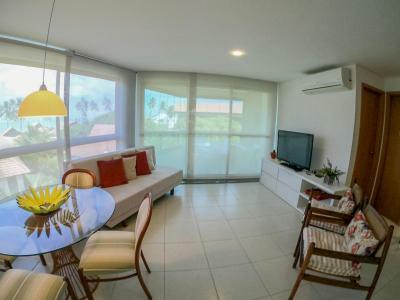 Lock in a great price for Carneiros Beach Particular Flat – rated 9.5 by recent guests! 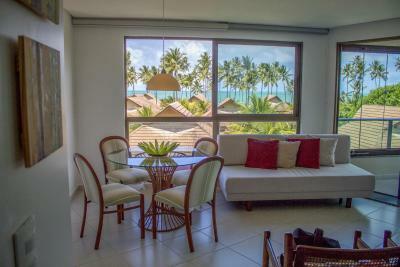 Located in Praia dos Carneiros and boasting sea views, Carneiros Beach Particular Flat offers free WiFi throughout the property and free private parking is possible on site. 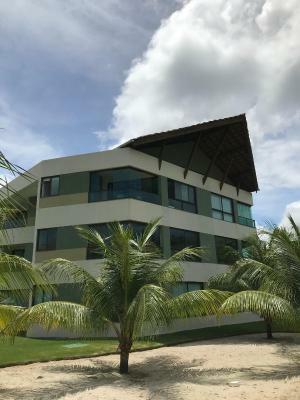 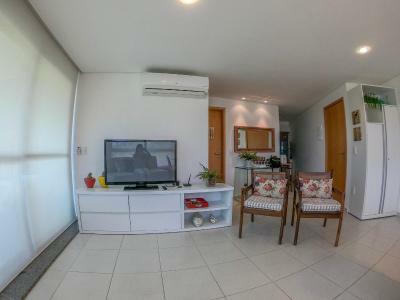 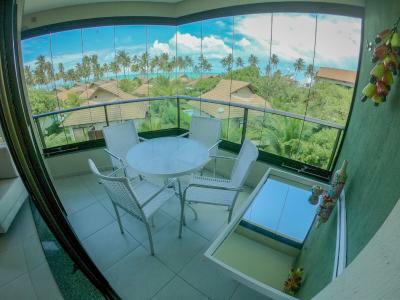 The air-conditioned apartment features a balcony with sea views, a living room with a sofa and a flat-screen TV, a kitchenette equipped with a washing machine, a toaster and an oven, as well as kitchen appliances. 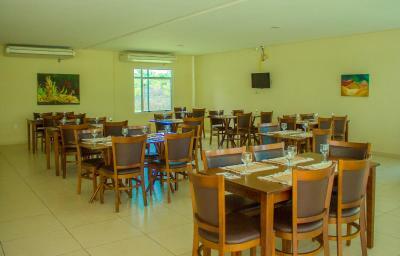 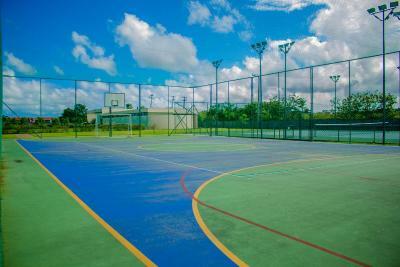 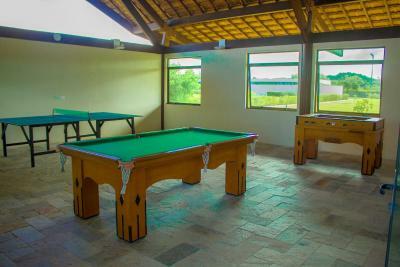 Guests can benefit from the outdoor swimming pool, sauna and can also enjoy the on-site tennis court. 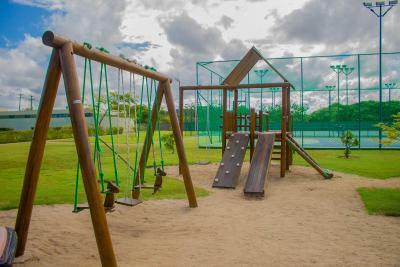 In the surroundings, guests can take part in various activities such as cycling,fishing and skiing. 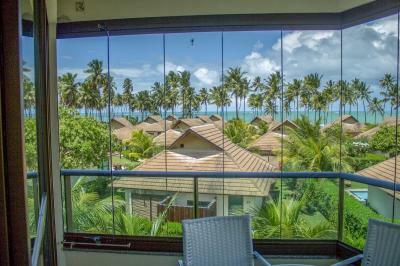 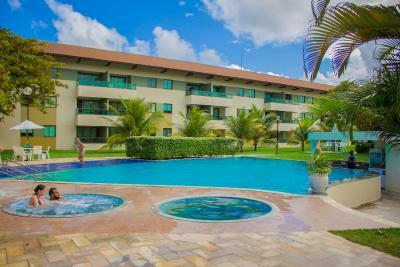 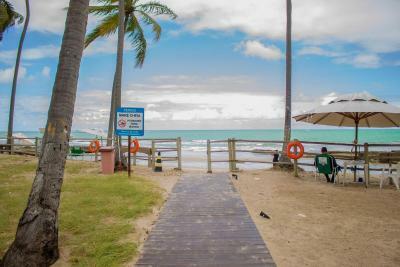 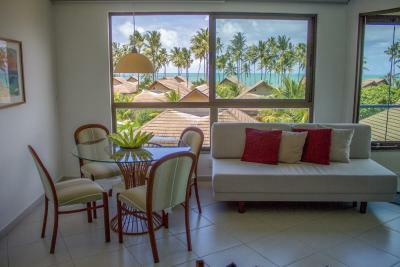 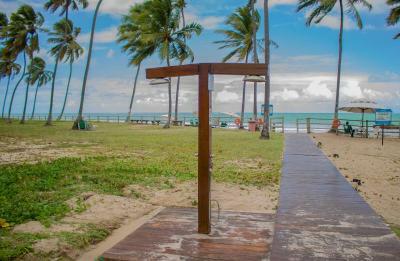 Porto De Galinhas is 16 mi from the resort. 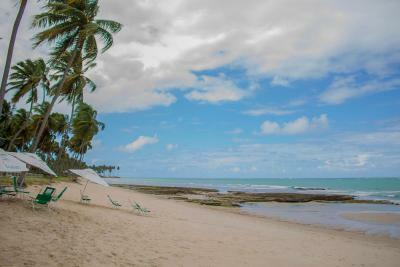 Recife / Guararapes-Gilberto Freyre International Airport is 42 mi away. 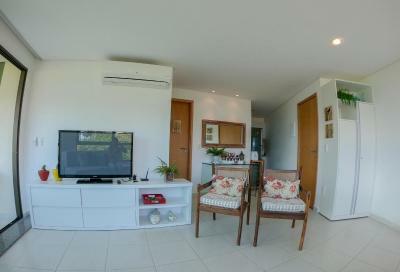 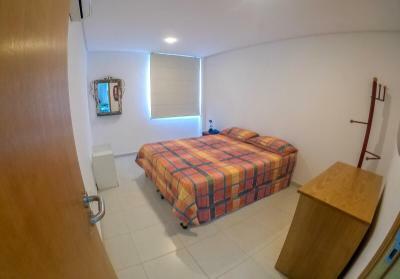 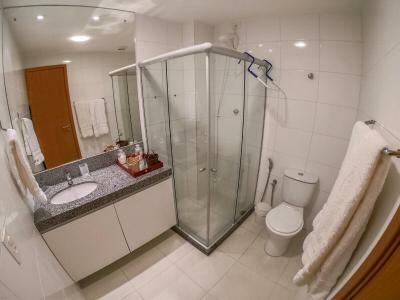 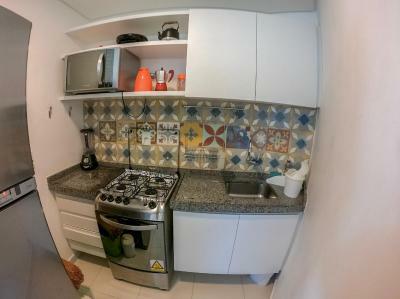 When would you like to stay at Carneiros Beach Particular Flat? 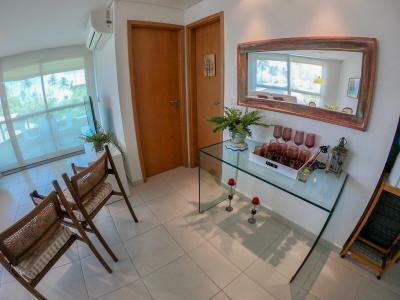 This air-conditioned apartment features a balcony with sea views, a living room with a sofa and a flat-screen TV, a kitchenette equipped with a washing machine, a toaster and an oven, as well as kitchen appliances. 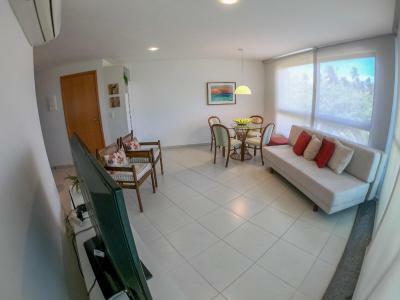 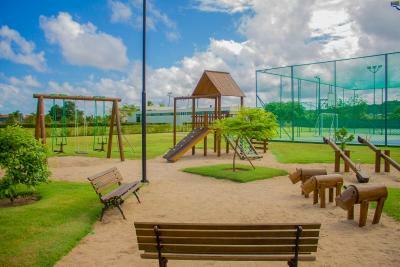 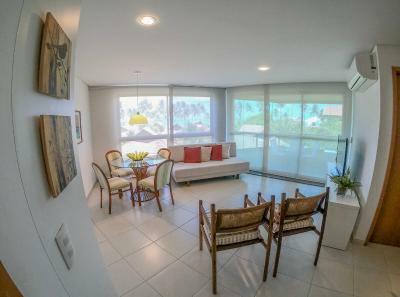 House Rules Carneiros Beach Particular Flat takes special requests – add in the next step! 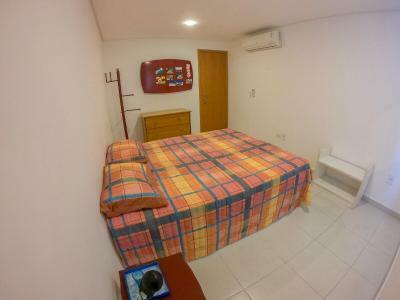 Please note, this property does not offer breakfast. 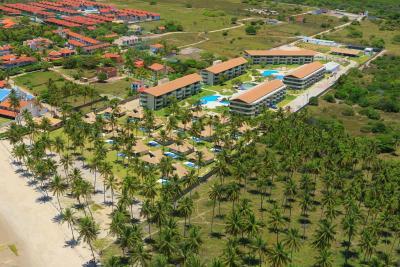 Many other options are available in the area. 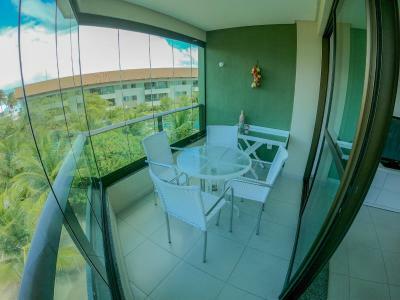 For more information, contact property directly.